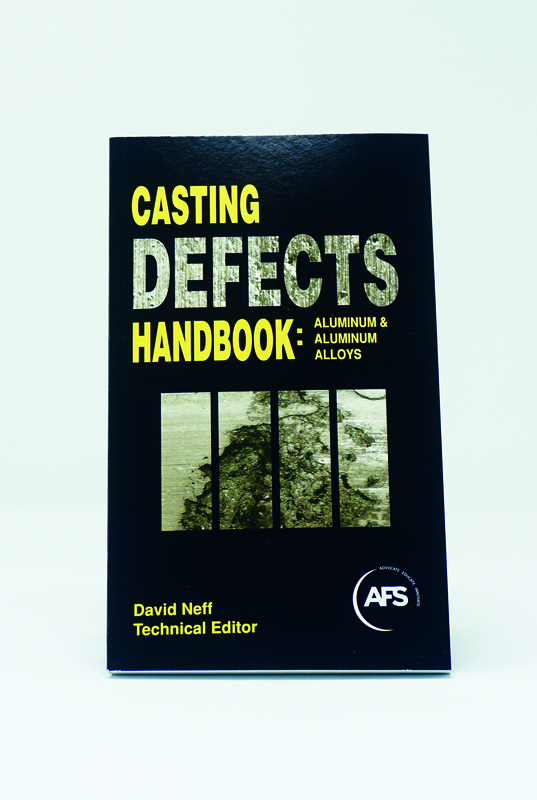 In Casting Defects Handbook: Aluminum & Aluminum Alloys," many of the common types of casting defects encountered in the production of aluminum alloy castings are presented. These defects are categorized by production method: sand-casting, permanent mold, high pressure diecasting, low pressure, investment, plaster and lost foam, with possible causes and, in some cases, prevention techniques listed. The material is presented in an easy-to-review format suitable for foundry floor operators, as well as process engineers, metallurgists and quality control personnel. The book provides a comprehensive visual atlas of the more common casting defects encountered by aluminum foundry personnel, and provides a tool for quick identification. It can also be used to address possible causes and to establish corrective actions.